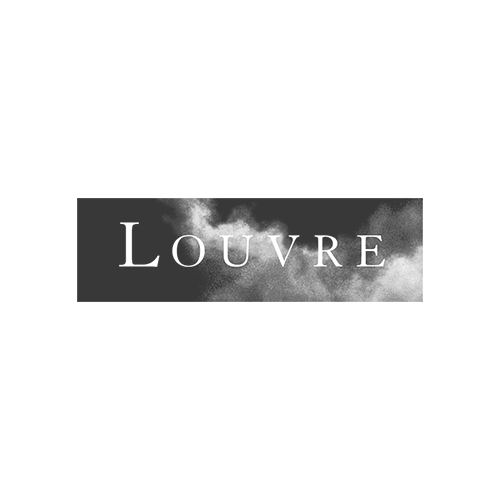 With "My Visit to the Louvre", be your own guide! 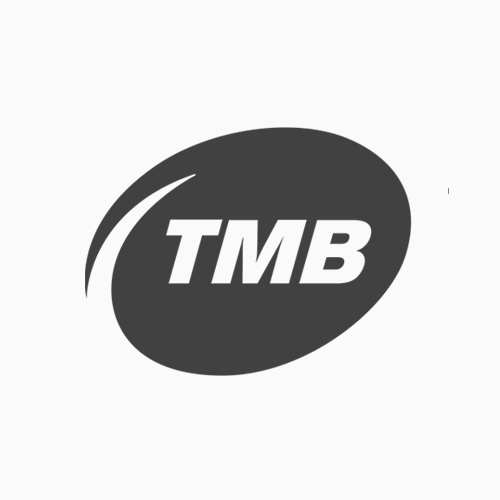 The World's most visited paid monument will have no more secret for you thanks to this exclusive mobile app in Very High Definition with a 360-degree panorama of over 50 megapixels! 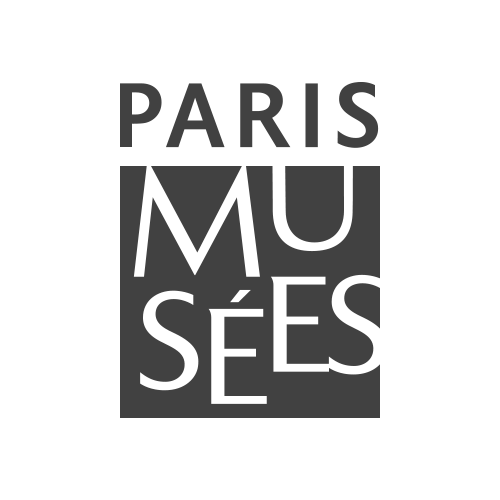 This mobile app enhances your visit experience of the exhibition with a variety of documents and medias. 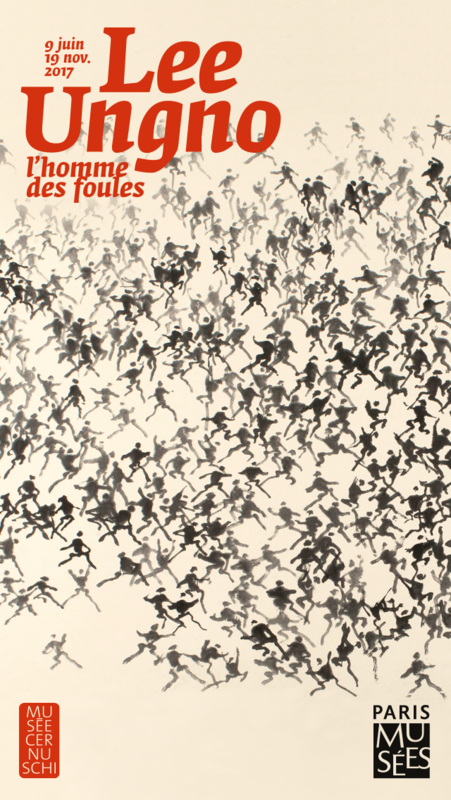 This content will allow you to find out other faces of Lee Ungno's work and get further details about the historical and artistic context to find out how his work meets other artist's works in Korea as in France. 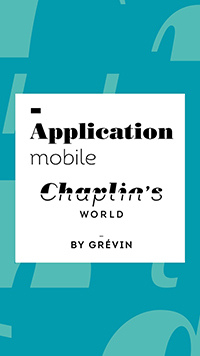 Through a selection of 20 essential art pieces of the great designer, the mobile app offers many views of each creation in addition to an audio commentary and a very detailled descriptive text: global photographies, documentary archives, design sketchs, or even model applications. 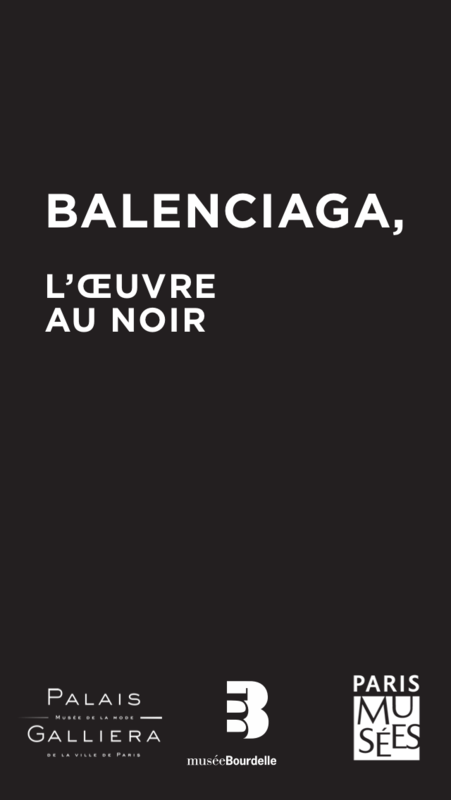 A rich set of details that brings a global understanding of the history of each piece of clothes. 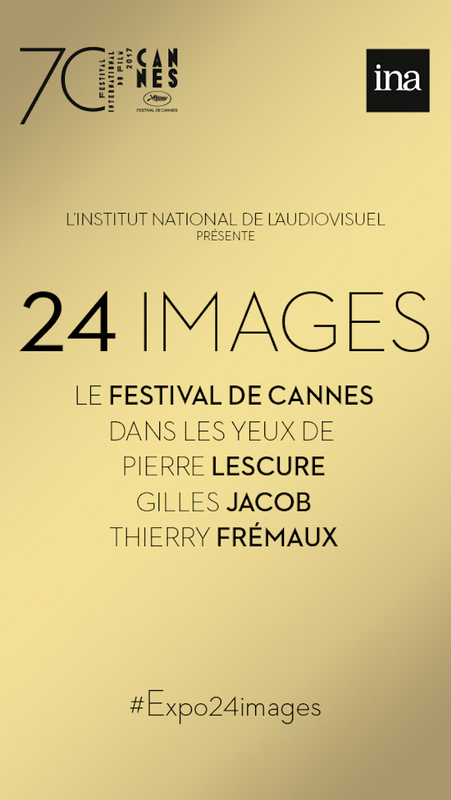 The French National Institute of Audiovisual (INA) celebrates the 70th anniversary of the Cannes Festival with the Exhibition "24 images". 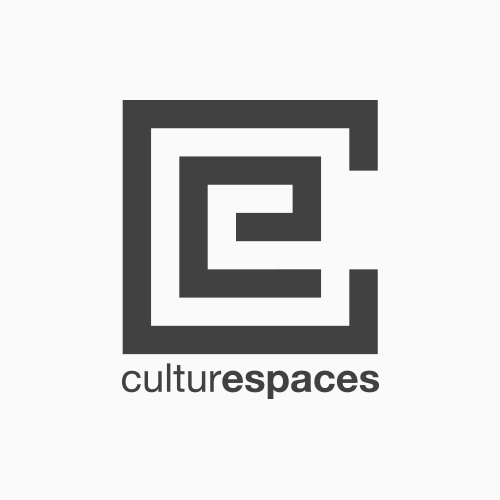 Pierre Lescure, Gilles Jacob and Thierry Frémaux reveal through short video interviews the atmosphere, the secrets or the anecdotes of the Cannes Festival. 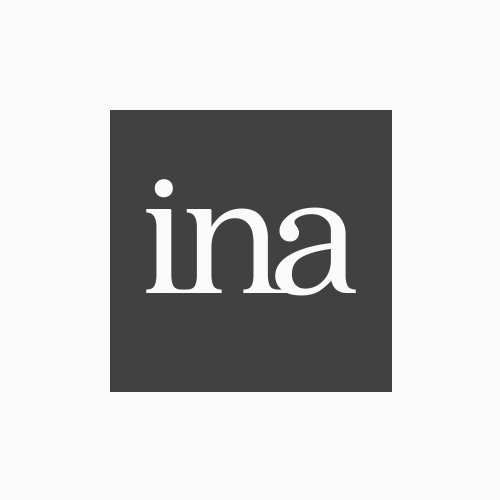 Every story is revived by every image they chose in the INA's photo base. 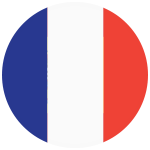 These exclusive videoclips and other extra content on the Cannes Festival are presented in this application available in English. 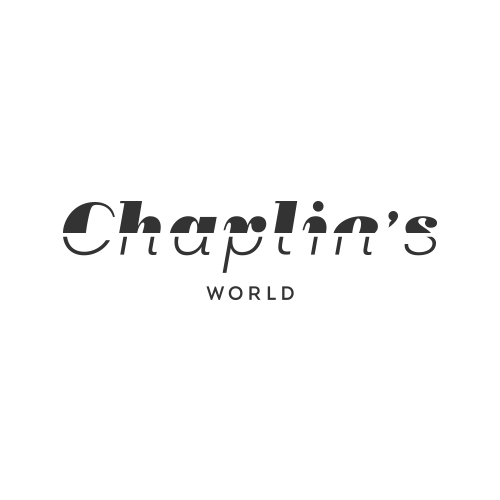 The official Chaplin’s World app is available on the App Store ! 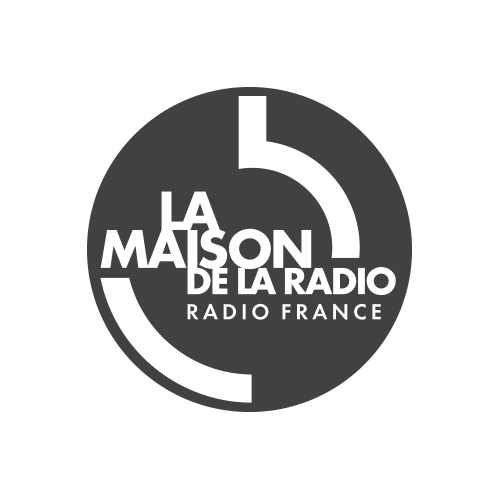 Discover the life of Charlie Chaplin and his family at the Manoir de Ban with an audio-guide tour, illustrated with previously unseen high-quality images. 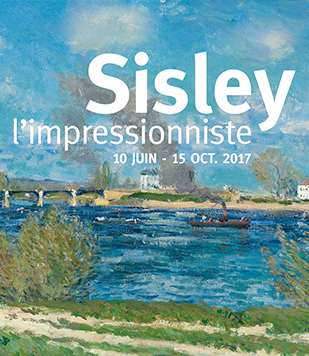 The official application of the Exhibition "Sisley, the Impressionist", presented at the Hôtel de Caumont Art Centre from June 10 to October 15, 2017, offers a guided visit with 26 commented artworks displayed in a full-screen manner. 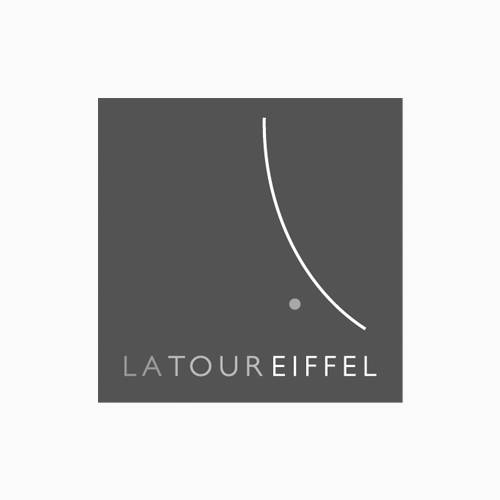 The official application of the Exhibition "21 rue La Boétie. 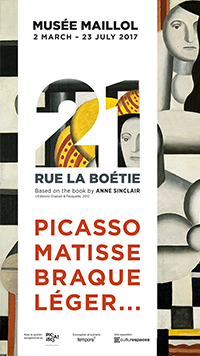 Picasso, Matisse, Braque, Léger", presented at the Musée Maillol from March 2 to July 23, 2017, offers a guided visit with 19 commented art pieces and the trailer of the exhibition. 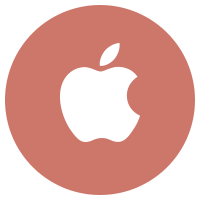 This very high-resolution application allows you to enjoy every detail of the artworks with amazing deep zooming capabilities. 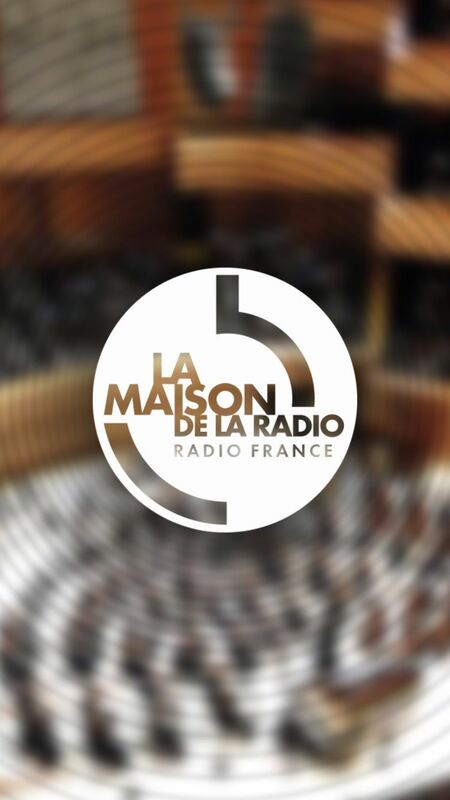 The mobile application of the Maison de la Radio invites you to discover and experience the different faces of the Maison de la Radio's heritage and architecture through virtual visits, a treasure hunt, an audio tour and exhibitions. 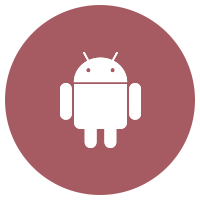 This application, use it in or take it away! 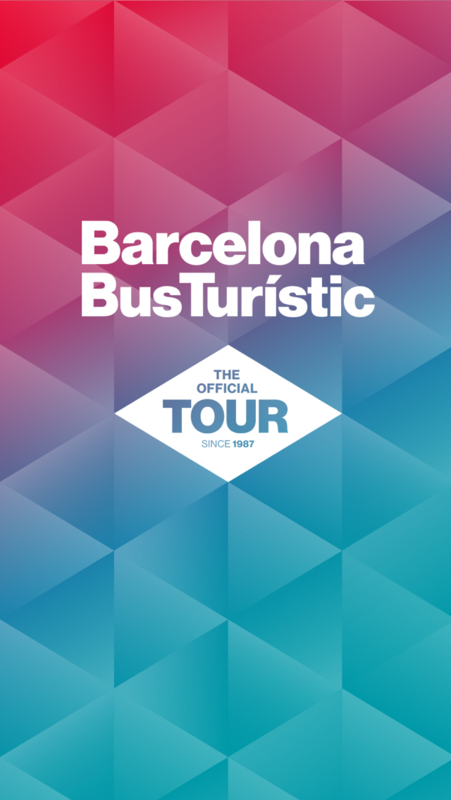 The application suggests you Barcelona's essential touristic attractions, following the routes of the touristic bus. 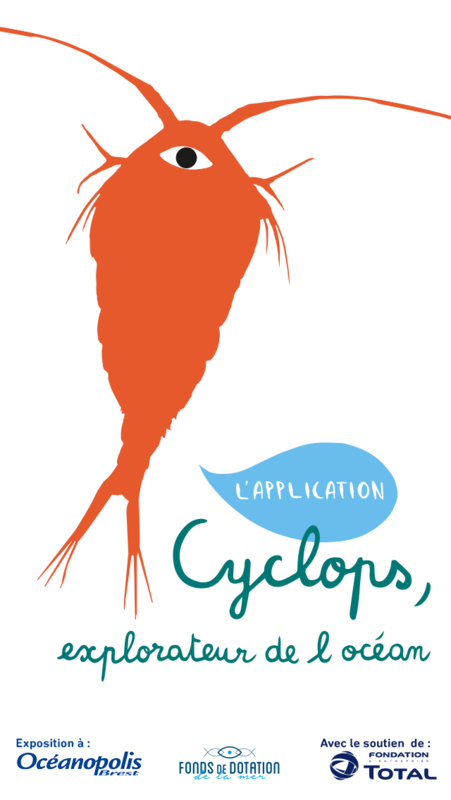 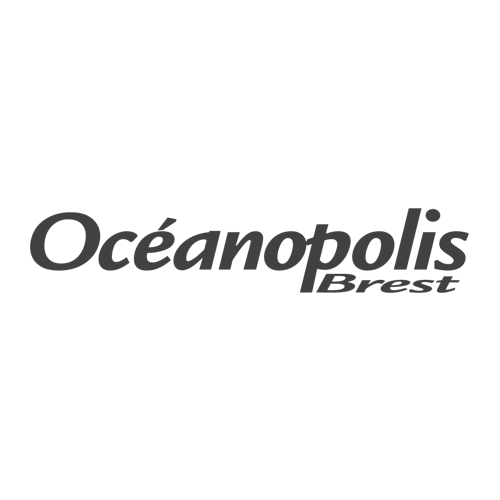 This application dedicated to kids goes with the Exhibition "Cyclops, explorateur de l’océan" created by the Océanopolis - Brest. 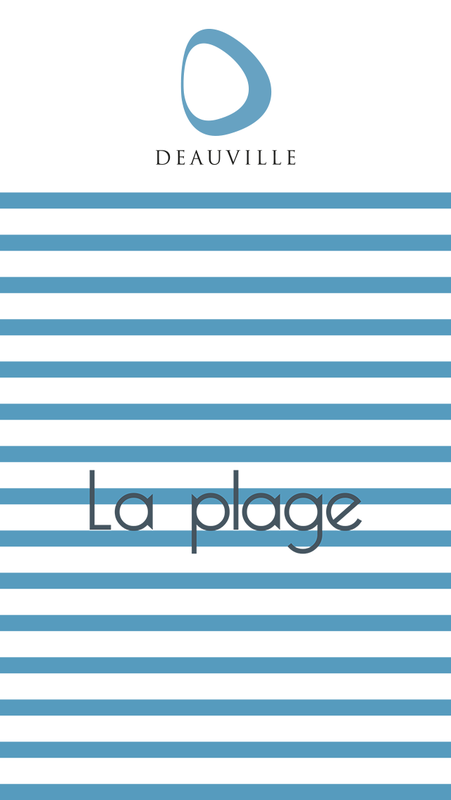 From the North Pole to the tropics, from the beach to the abyss, Cyclops guides kids during their journey in the heart of the ocean. 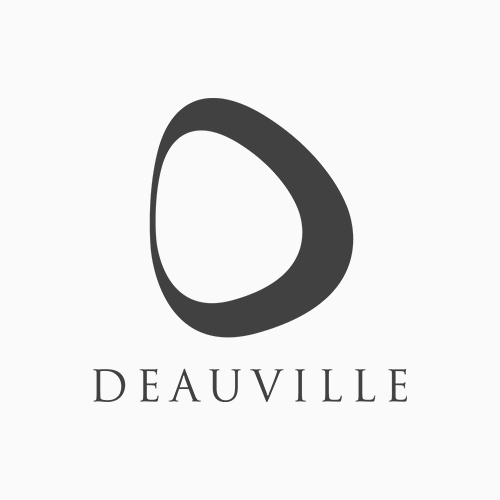 Enjoy a pleasant time by the sea on Deauville’s long, sandy beach with its various services, activities and facilities. 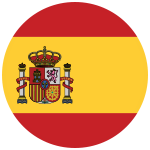 Our solutions for the territories.